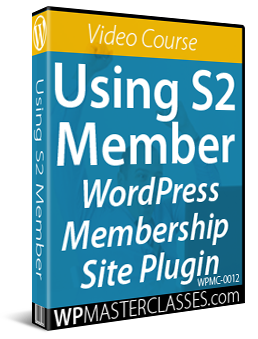 Learn how to use and configure WordPress widgets on your sidebar. This tutorial explains the basic concepts of using Widgets to extend the functionality of your website and provides an overview of the Widgets area. 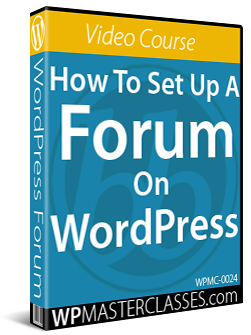 As we have explained in this article, there are many benefits in choosing WordPress to manage and grow a website or blog. 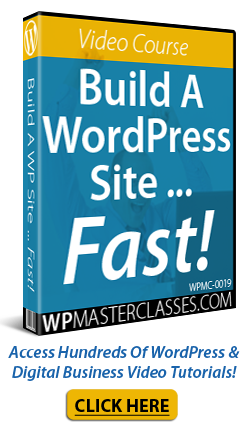 One of these is that WordPress makes it very easy to add content, enhance your website, and reconfigure the layout of your website without coding skills or knowledge required. WordPress allows you to easily insert, remove, and manage various types of content on your website’s sidebar (and header and footer sections, depending on what theme you use) using widgets. 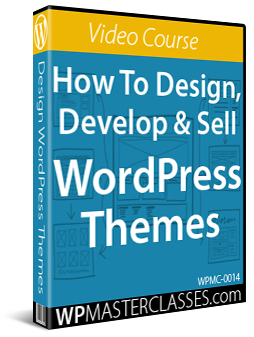 In this step-by-step tutorial we explain how to use and configure various commonly-used WordPress widgets. The Widgets area displays all the widgets that can be used on your site. Widgets dragged from the Available Widgets section to widget areas like the sidebar, footer, etc. become immediately active. In addition, the Widgets panel includes an Inactive Widgets section that lets you remove widgets that you no longer want on your site. Inactive widgets retain their settings. You can also easily reorder the layout and order of your website’s widget-ready layout using drag and drop. This immediately reorganizes the layout of the site’s sidebar. Reorganizing sidebar elements with widgets can help improve visitor experience. Deleting widgets from the sidebar navigation area is very easy. Repeat this process for any widgets you want to remove from your sidebar. You can always reactivate a widget by dragging it back into the active widgets area. Many widgets can be further customized. This can include things like making certain types of information hidden to visitors but visible to registered users, displaying additional forms, fields, or information, specifying dimensions of sidebar images, videos, etc. Depending upon which WordPress theme you choose, you can also preview any changes live without making actual changes to your site. This way, you can be sure that you like your customizations before committing anything live to your website. The ability to manage widgets inside the dashboard is a valuable feature of WordPress. You can work in preview mode inside the WordPress Theme Customizer screen (Appearance > Customize) and see how the widget content will appear before publishing any changes (and avoid making errors), or manage your widgets on the fly using the Widget editor area. This brings you to the Customizer feature in the backend. You can do many edits and adjustments to the widgets in preview mode (like inserting, removing and moving widgets around), and see all changes in real time. If you like what you have done, click the “Save and Publish” button and your changes will instantly become available on your site. After saving changes, your site will automatically update the widget settings and display the new changes to your site visitors. Since WordPress Themes can display elements differently on your site, we recommend installing the theme first before configuring widgets. Also, remember to use the WordPress Customizer to preview your changes. 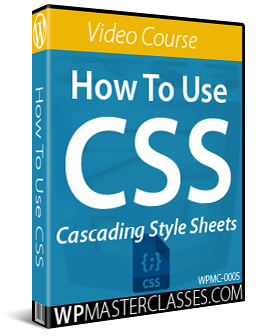 This saves you from having to keep two browsers open while you go through this tutorial (one to work in and one to check how your site is coming along). 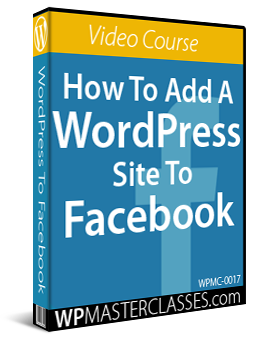 Now that you know the basics of using widgets, the next step is to learn how to start configuring various frequently-used widgets in WordPress. 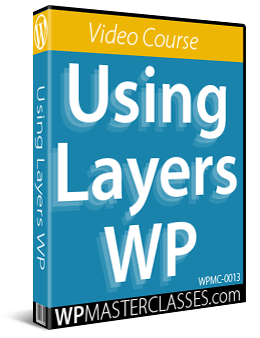 This is the end of part 1 of this tutorial series on using Widgets. 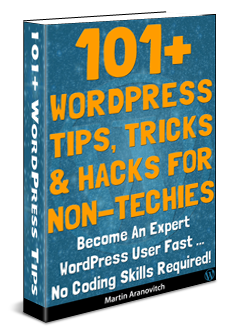 Originally published as How To Use And Configure WordPress Widgets.